Hi everyone! Happy May. It’s currently in the middle of AP weeks for me, and I have an AP tomorrow, so I shouldn’t be blogging, but oh well. As you guys may or may not know, my favorite genre is fantasy, but after fantasy I usually end up preferring the contemporary genre. I kind of have a weird relationship with the genre: I really have to be in the mood to read it and enjoy it, and unlike fantasy books, I usually don’t stay as attached to the characters and plot. For example, most of my favorite books are fantasy books, and even if I really LOVED the book while I was reading it…it just doesn’t stay with me when it’s contemporary, for some reason. I think a lot of it has to do with my current mood. If I don’t feel like reading about a cheesy romance, well, then, I’m likely not going to like a fluffy contemporary novel. Likewise, if I don’t feel like reading a gritty novel about mental health and family issues–I’m likely not going to enjoy it as much. This does hold true for me for other genres as well, but I’ve seen it happen with contemporary the most. I know I rave about this book all the time, but it was honestly one of my favorite reads last year, and I was not expecting it at all. And even more surprising! This book had insta-love. Somehow I could deal with it. Which is very unusual for me. So again: it really depends on how I’m feeling when I’m reading the book. 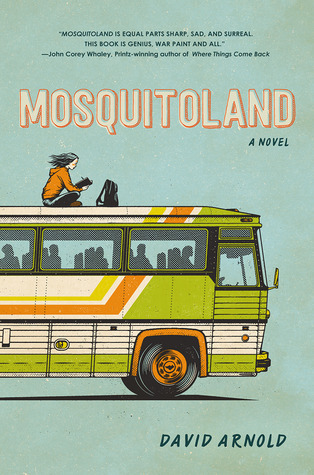 Similarly, I read Mosquitoland pretty randomly as well, and I thought it was super refreshing and just great in general. This is in contrast to some books I read by planning (that is, expecting to read them) and enjoying them…but then, those books faded. For example, I LOVE all of Morgan Matson’s books, but they definitely don’t come to mind when you ask me for some of my favorite books. I don’t know what it is about this weird preference thing–maybe it’s just that I end up remembering the books I wasn’t expecting to love as much as I did? Anyway, this post went in a different direction than that I thought it would when I first started writing it, but oh well. Now: if you’ve read this far, I have a question for you guys! 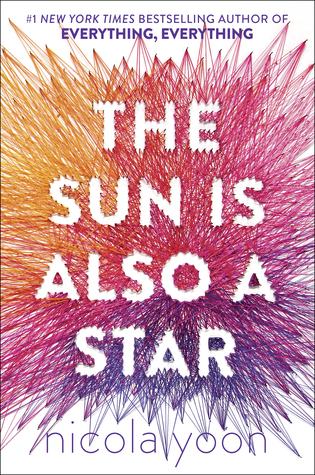 What new(er) released contemporary books do you recommend? It can be fluffy or serious or anything in between–I haven’t read a contemporary in so long (it’s been like 5 months) and I’d love to hear your recommendations. So please let me know! Thank you so much for reading and I hope you recommend some books! I don’t read many contemporary, but this year i tried more than i usually do. I really liked Beartown and Little Fires Everywhere. Ooh—I’ve never heard about those! I’ll definitely check them out. Thanks for the recs, Norrie!